If you are looking for hotels in Tanjung Bungah beach area on Penang Island, below you will find a list of Penang beach hotels in the Tanjung Bungah area. 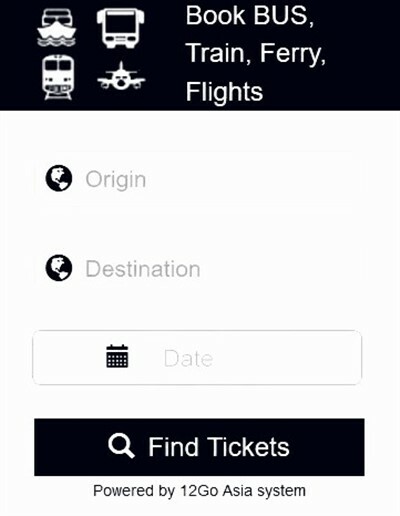 Please click on the hotel of your choice link where you will be able to compare hotel prices and find the best deals for your chosen hotel, as well as read previous guests reviews from tripadvisor. The Naza Talyya Hotel is the first hotel travelling from Georgetown in the Tanjung Bungah area of Penang Island and is located next to the beach area of Tanjong Tokong Bay. 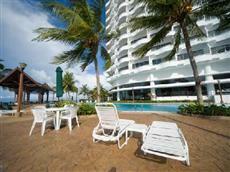 The Tanjung Bungah Beach Hotel is located on the beach front and offers good value for your money. 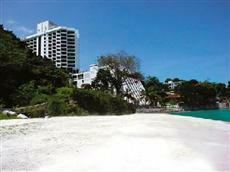 The Copthorne Orchid Hotel in the heart of Tanjung Bungah overlooking a small cove. 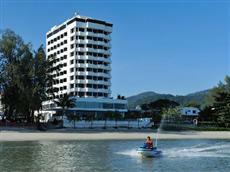 The Paradise Sandy Beach Resort is a deluxe beach front resort hotel in Tanjung Bungah Penang. 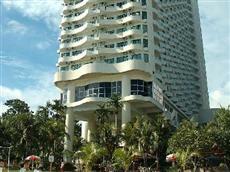 The Flamingo by the Beach Hotel is a beach front hotel, located next door to the Paradise Sandy Beach Resort in Tanjung Bungah Penang. If you are looking for a small hotel, with a more personal touch, the Chymes Hotel is a lovely small boutique hotel in the Tanjung Bungah area. A small deluxe homestay style accommodation located along the main Jalan Tanjung Bungah road. Good value, budget style accommodation located just off the busy main road that travels through the Tanjung Bungah area runs from the city to Batu Ferringhi beach. For more beach hotels in Penang Island you will need to travel a little further outside of George Town to Batu Ferringhi beach, where you will find a great deal more accommodation, with plenty of upmarket beach resorts, as well as a good range of budget accommodation.